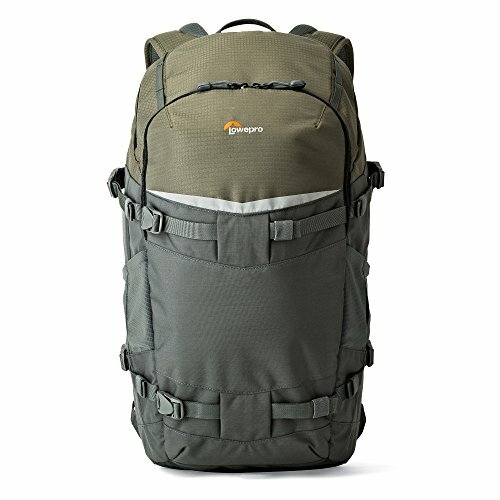 Lowepro Whistler BP 450 AW. 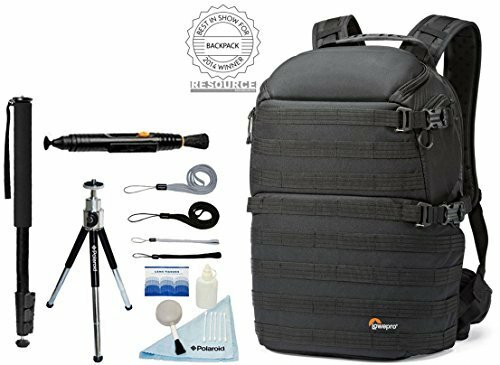 XL Pro Grade Outdoor Adventure Camera Backpack. 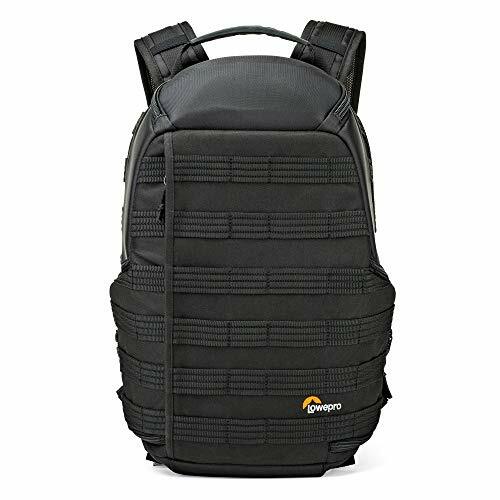 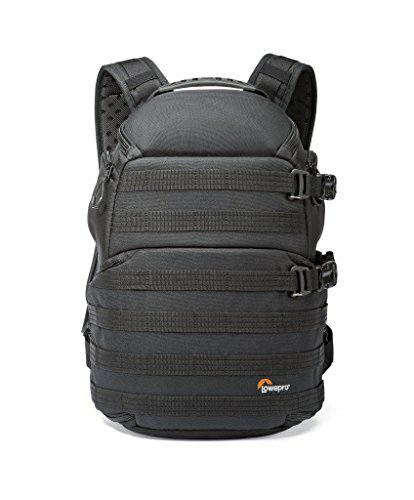 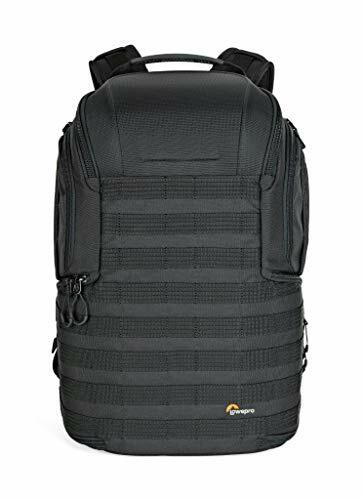 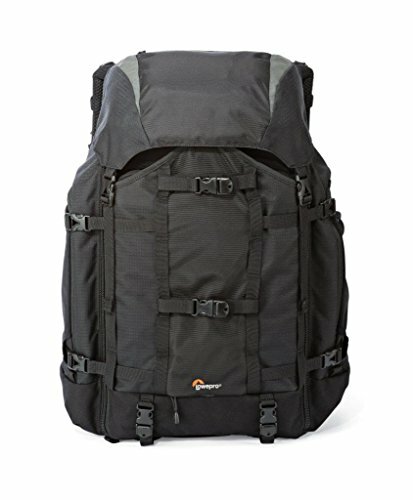 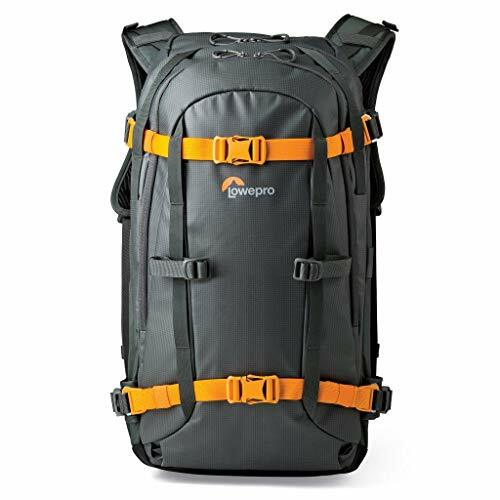 Lowepro Pro Tactic BP 250 AW. 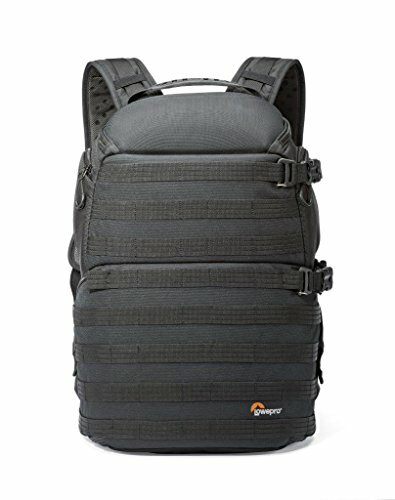 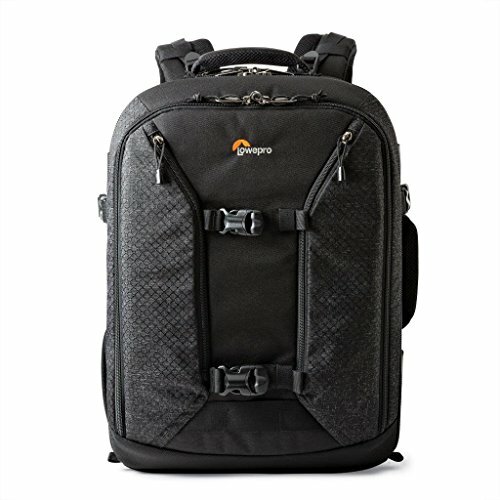 Backpack and Daypack for Mirrorless Camera and DJI Spark Drone.